Finding a way to resolve the two issues on the talks agenda will be very difficult. But I believe the parties have established a sound basis on which to take forward discussions with greater intensity and focus this week. 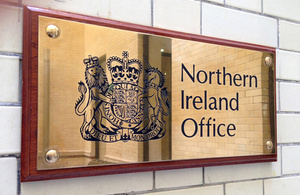 The talks resume tomorrow to discuss the impact of paramilitary organisations. These organisations should never have existed in the first place and should not exist today.